The Reptile Report - Check out this site for a nationwide listing of various reptile expos and shows. 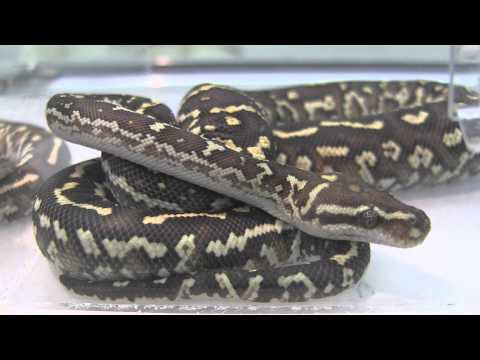 The Reptile Report - Check out the first New Jersey Reptile and Pet Expo on April 7th, 2013. See their site for more details! 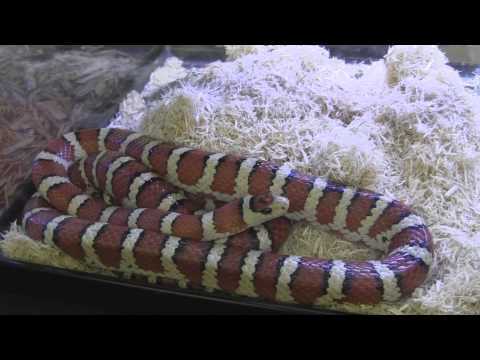 YouTube - See more of the animals that were on display at the Tucson Reptile Expo in this nice video from LLL Reptile.